21 Savage is officially a free man and is heading home to his family. Following his release from the U.S. Immigration and Customs Enforcement (ICE) on Wednesday (Feb. 13), the rapper boarded a private jet en route to Atlanta. Local Atlanta news outlet WSB posted one of the first photos of 21 after his release from ICE custody. In the pic, which you can see below, a very happy 21 is embracing his mother, who is clearly excited that her son is out of the detention center. 21, whose real name is She’yaa Bin Abraham-Joseph, is going through a very difficult situation. The 26-year-old artist was in ICE custody for nine days after his arrest for being an illegal immigrant. Reps for 21 issued a statement about the rapper securing his bond as they announced that the rapper had been granted bond on Tuesday afternoon (Feb. 12). 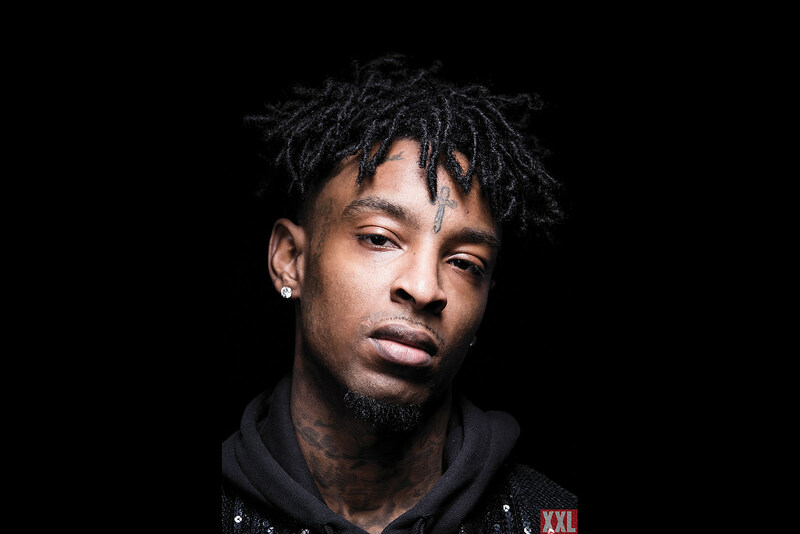 Check out 21 Savage’s first photo since his release from ICE custody below.